If you’re an athlete or bodybuilding enthusiast you already know that Branch Chain Amino Acids (BCAAs) are the key to providing fast, effective recovery to muscle after arduous training and hard workouts - and that replenishing these amino acids is the job of protein supplies – and the best supplier is Whey Protein. What you might not have already known is that International Protein Superior Whey is hands down the cream of that crop. 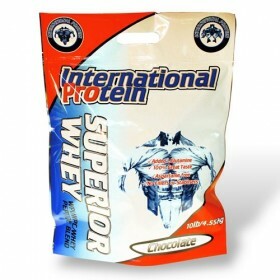 International Protein Superior Whey contains Whey Protein Isolate – the highest protein content with the lowest fat ratio. 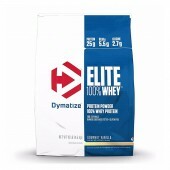 Protein Isolates are also high in bioactive peptides increasing recovery and repair to muscle tissue. International Protein Superior Whey also contains Whey Protein Concentrate, rich in anti-oxidants for added protection against free radicals and assists in bolstering a healthy immune system. And this is exciting – IPSW contains a naturally fermented L-Glutamine. Produced from rice without and instead of chemicals, there is no toxic residue to impede results. It’s just the clean, healthy L-Glutamine your body needs for quality recovery. International Protein Superior Whey does not contain aspartame. Instead it is sweetened with sucralose, a gentle but great tasting sweetener that adds no unwanted compounds or calories. International Protein Superior Whey also does not contain any fillers or stabilizers which tend to slow down digestion and absorption. Superior Whey is also the best supplier of the essential amino acid called Leucine – the most effective source of developing strong, healthy new muscle tissue. There are no added sugars, no gluten and no artificial flavourings making this product safe for diabetics and people who suffer wheat allergies. 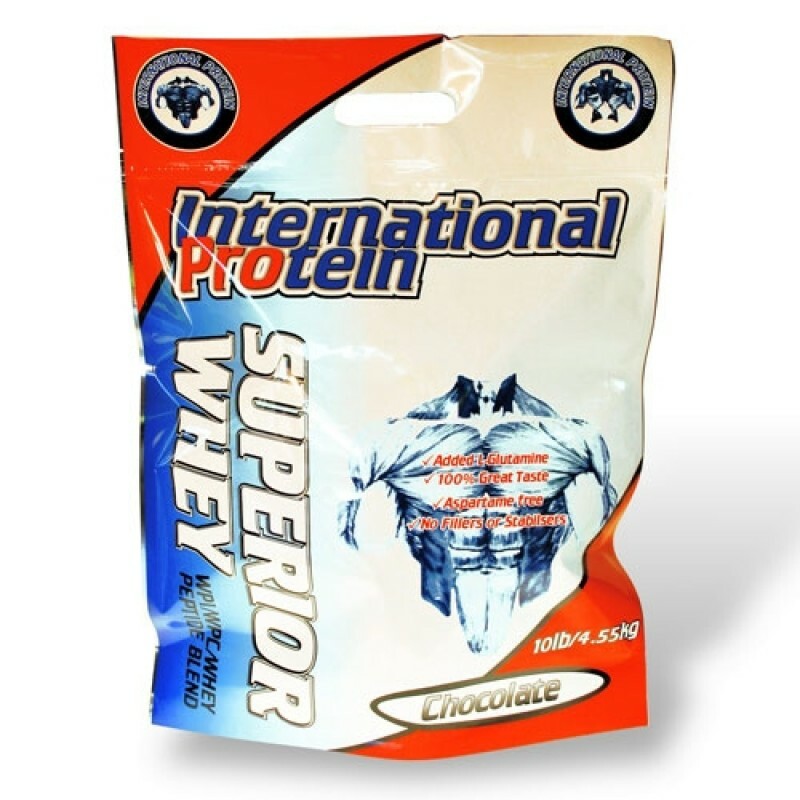 International Protein Superior Whey is simply put the best of the best of the Whey supplement formulas and Rock Hard is happy to add it to their complete line of discount bodybuilding supplements.